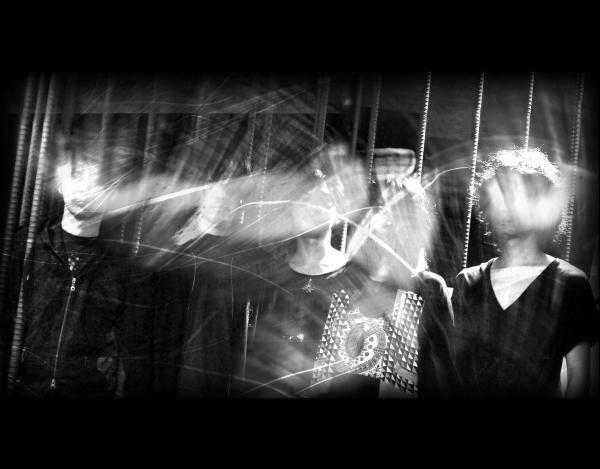 Tokyo Shoegazer (東京酒吐座) is exactly what it sounds like, a shoegaze band from Tokyo. Formed in 2010, the band was created for Plastic Tree’s former drummer’s Sasabuchi Hiroshi’s birthday event. The supergroup of sorts includes Presence of soul’s Yoshi (vocals, guitar), koldcake’s Kiyomi Watanabe (guitar), Zeppet Store’s Makoto Gomi (guitar), 101A’s “the k” (bass) and Sasabuchi (drums). Although they intended to disband after one performance, they decided to continue activities after many offers to perform again. Their first album Crystallize was released in 2011 and is available at CD Japan. On January 23 they released a split EP with with former band of the week Lemon’s Chair and contributed two tracks to the Japanese My Bloody Valentine tribute album Yellow Loveless.